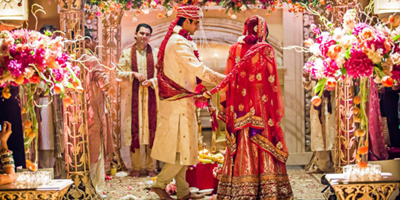 Specially designed banquet hall will fulfill your needs for weddinds, parties, get together and for group recreational purposes. 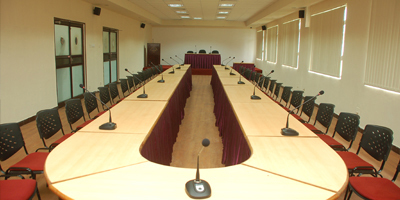 our spacious conference hall is the best option, what you could ask for in this city. 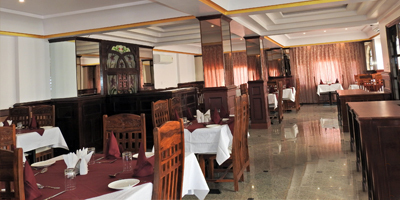 For your taste buds, there's no finer restaurant than The Restaurant at Raj haveli heritage. © 2016 Raj Haveli. Design By Neologicx.